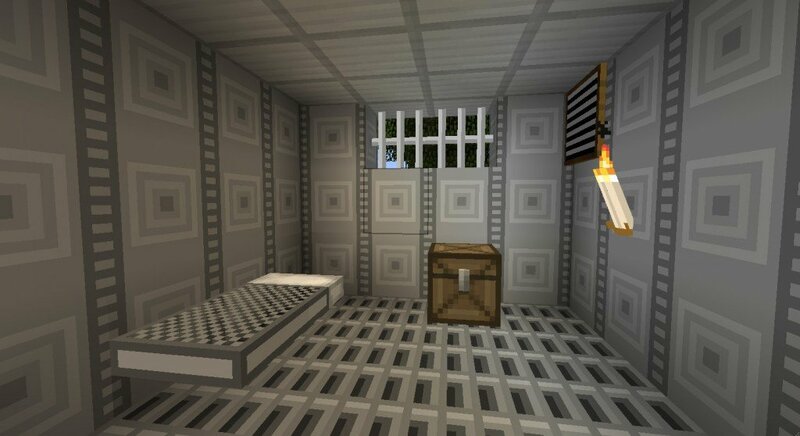 JailCraft is the perfect texture pack for epic jail builds and role play servers. You can even switch between being a prisoner or a guard with the custom armour and weapon textures. Thanks for the feature; really well covered! You should maybe make the bow to an gun? gives me a good urban feel for 16×16, made my highrise building look epic. Thanks for this! O.K. so i tried EVERYTHIING and it still isn’t downloading! HELP!!!!!!!!!!!! oh i love it i love it so much i love it !!! Hey does this work with the roleplay on singleplayer! 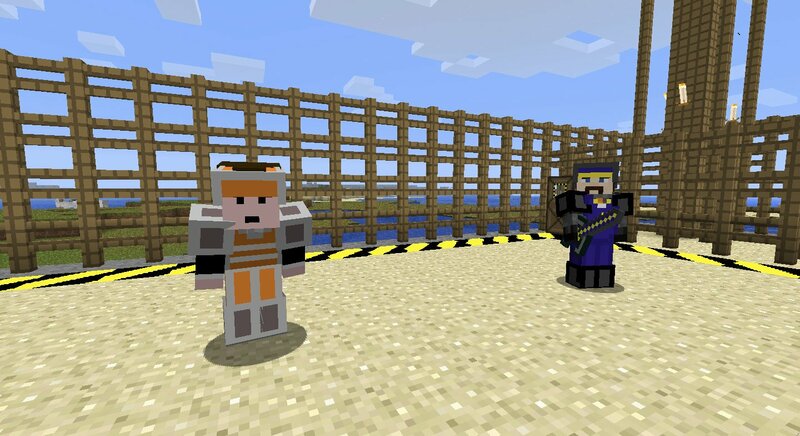 aesome i made a jail in multiplayer and i told only the prisoners to get it and they were like !!!!!! 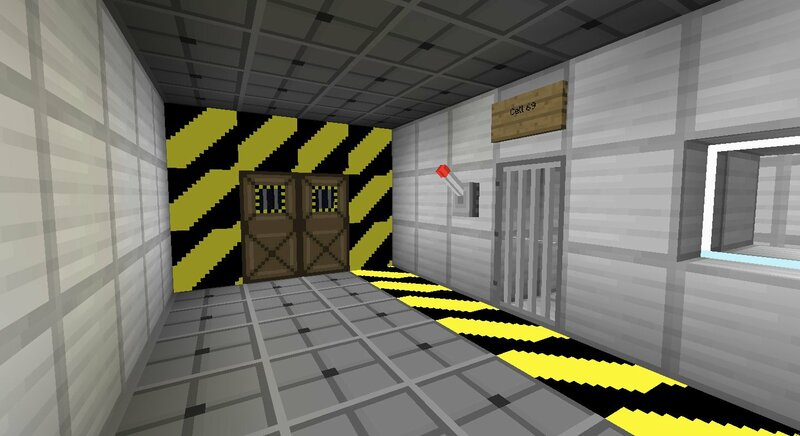 I made An SCP containment breach map using this texture pack for my little server and my friends love it! Texture pack and all! good job mate! A good Idea is to make the chests like vaults. but thanks ! 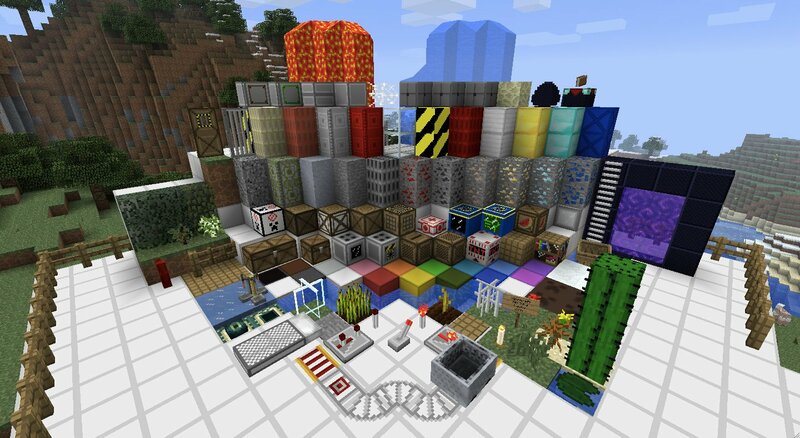 this is cool texture pack!!! i love this texture pack and try good morning craft it was the first pack i ever used and it was amazing.